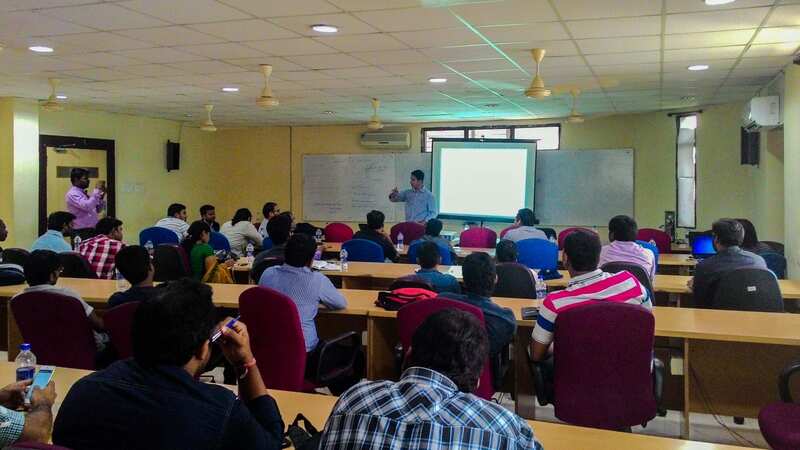 Earlier we had covered the accelerator program by IIIT H Foundation under the feature 10 leading Analytics Accelerators/Incubators in India and now we bring a detailed coverage on this leading accelerator program working towards transforming the fate of startups in areas like AI, IA, and AR/VR. AVISHKAR, as the name it goes by, is a 6-month customized program to suit the need of startups. Keeping with its time, IIIT H Foundation’s accelerator program envisages to be the facilitator of next wave of deep-tech startups that may be lacking focused support in the current ecosystem. Focusing purely on startups that work to push the boundaries of technology, this accelerator program takes the startups from the seed fund stage to VC level of investment readiness. In addition to supporting them in terms of connections with potential customers, investors and industry, AVISHKAR helps them with a seed money in the form of convertible notes. The seed fund of 10 Lakhs is co-funded by IIITH Foundation and 50K ventures. Simply put, being tech oriented and access to the research labs give them an upper edge. 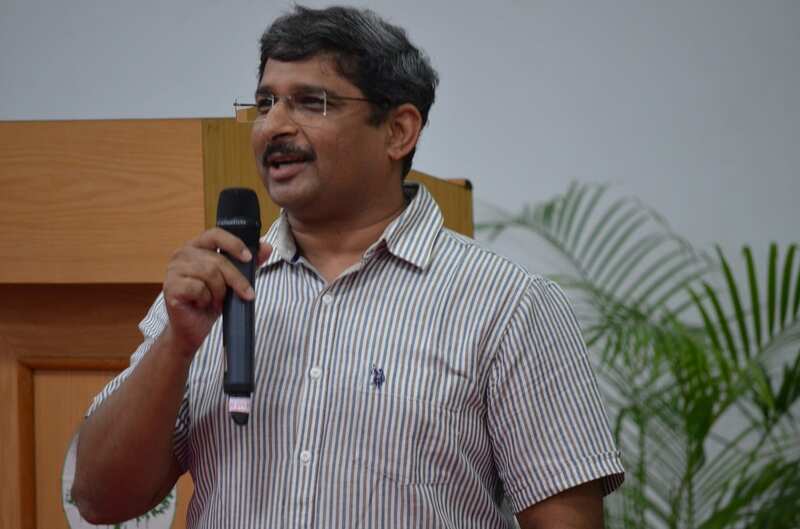 AVISHKAR provides these cohort startups an access to the Research Labs of IIIT Hyderabad. This comes as a good avenue for the startups to match up their problem statements and utilize the resources from the Research Labs in terms of technology mentors, research interns, algorithm licensing etc. The program also provides business coaching to these startups which is primarily contributed by CoCreation Consulting, a consulting firm led by the industry veterans with a combined experience of 40 years in the relevant industries. The first batch of startup that are on their way to graduation this December/ January, includes those in the space of robotics, image processing and fashion tech. Spread across 66 Acres of green campus, IIIT Hyderabad hosts 20+ Research Centers clustering numerous cutting edge technology of specific domains. Ranked among Top-5 technological schools in India, the alumni of this premium research institute has been making countable contributions to technology sectors including Big Data Analytics, Machine Learning, Robotics etc. IIITH Foundation, a technology business incubator is a handle of IIIT Hyderabad that focuses on startups/ entrepreneur/ innovation ecosystem. Aiming to facilitate the entrepreneurial/ market potentials of the technology research from the IIIT H academia, it has stood out as a key supporter for technology startups in India, especially Hyderabad. Why analytics and big data industry startups? As noted earlier, IIIT H has a lot of research happening around various domains of which machine learning and big data analytics forms an important part. Their community of startups have founders who have excellent tech know-how in these areas as well. So, it makes sense for founders to plug into the community. Be it Business Intelligence, Audio & Video Mining, On Demand information or any other aspect of tech product, the IIIT H Foundation welcomes them to their community. The accelerator program proudly flaunts a long list of startups that it has helped excel and become better equipped than others in the industry. Few of them are RobustTest, Apxor, AppVirality, Manjeera Digital Systems (Video Analytics), Reniac, Finmee Tech. Aiming to address deeper problems in technology and to come up with innovative solutions, IIIT H believes that it would require a different kind of orientation of the entrepreneurship. Along these lines they have built a feature called “Request for startup“. The plan is to attract entrepreneurs from the ecosystem towards a set collection of problem statements that they feel would be relevant in the future of tech products and market requirements. And with the government’s push on the benefits for startups through Start Up India Program, the accelerators and incubators in the country need to re-look at the ecosystem and understand how they can cater to new generation of startups using their own areas of strength. The Commodities Industry: more SMAC stack than Smokestack?